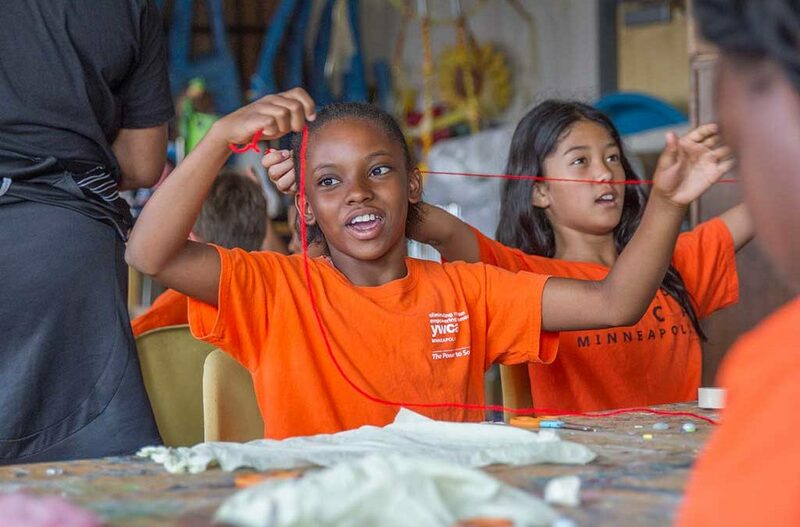 YWCA Downtown Minneapolis—along with its locations at Midtown and Abbott Northwestern Hospital—are offering upcoming YWCA Summer Kids Camp opportunities in the coming months. YWCA Summer Kids Camp will take place June 11 through August 24 at YWCA’s Downtown, Midtown and Abbott locations. Children who are currently in grades K-5 during the 2017-18 school year are welcome to take part. Three-, four- and five-day enrollment options are available. The camp will include playtime, learning and adventures. YWCA Minneapolis Summer Day Camps promote healthy attitudes and lifestyles through safe, respectful, fun and diverse learning experiences.